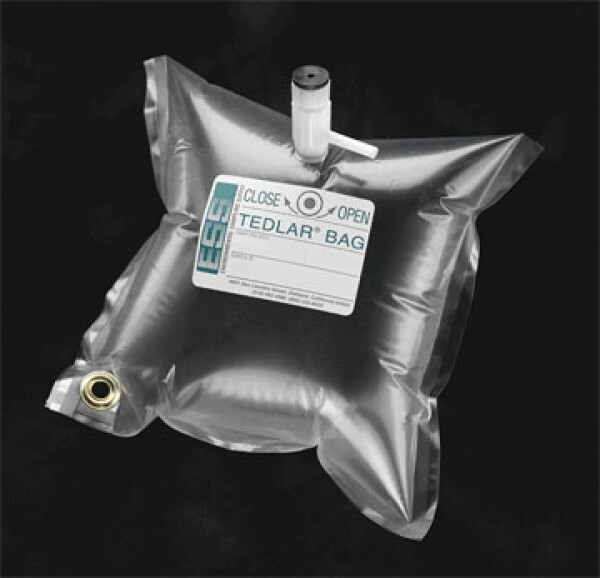 ESS brand tedlar bags with polypropylene fittings. 1 Liter bag. Bags come as 10/pk.